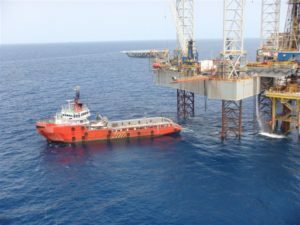 Chris Marine has been active in the field of Offshore Sale and Purchase shiprokerage and has concluded numerous of transactions. 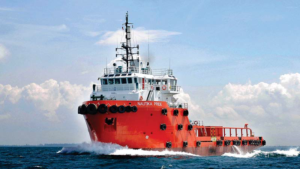 Chris Marine is in direct contact with offshore Shipowning – management companies and shipyards specialised in this field and our database of Offshore vessels is updated daily helping to provide vital information to our clients. 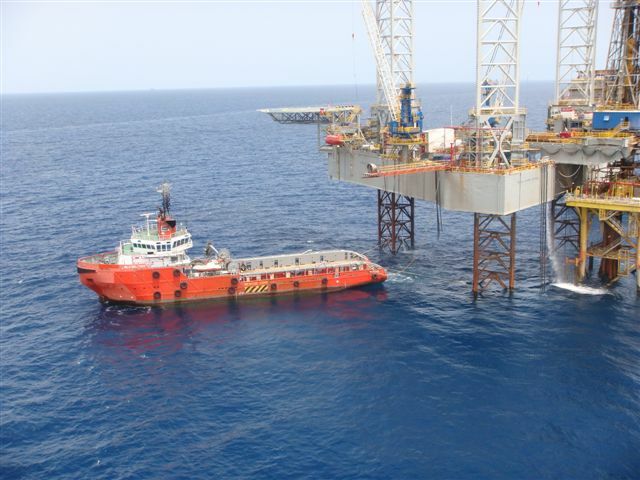 Our main expertise covers following types of vessels mainly serving the Oil -Gas and Offshore Construction industry.